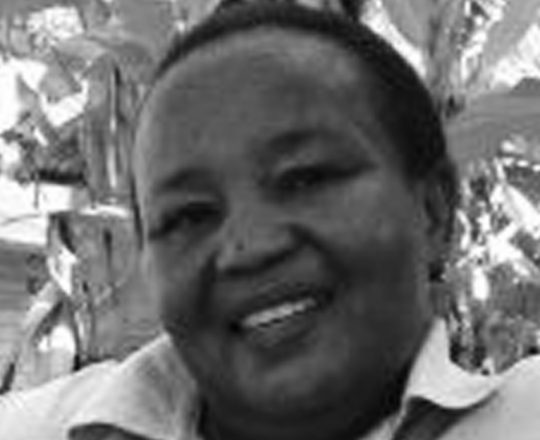 Glory has worked as an area co-ordinator on our Grants and Loans Programme for many years, helping to support women in villages on the road between Arusha to Moshi, and in the surrounds of Moshi itself. 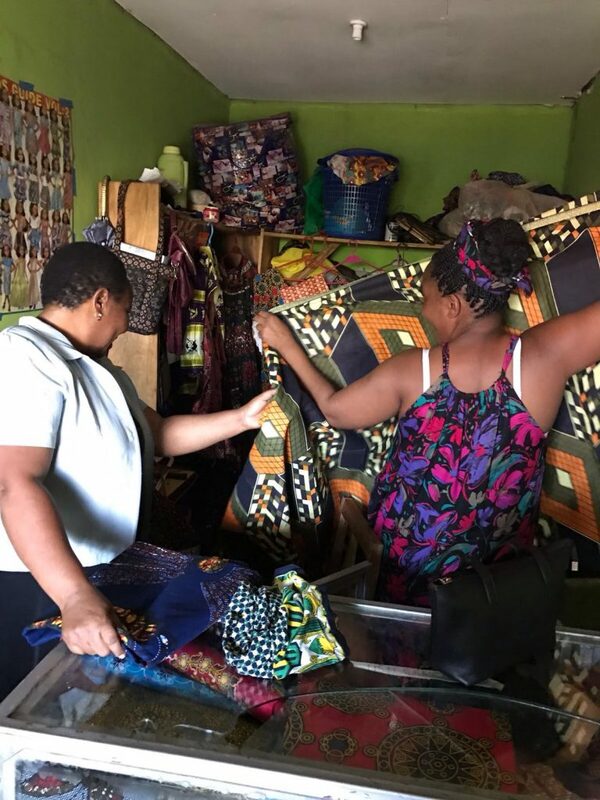 Working against the backdrop of Mount Kilimanjaro, Glory identifies suitable recipients, works with them to develop their business plans and then visits their businesses on a regular basis to ensure they are supported and encouraged. Glory provides the training for new recipients which is vital in helping get them off to a successful start.